Along with the joys of parenting, graduate students and postodocs with children or dependents face unique pressures and demands on their time. To support families, the University provides a range of services. Join the Student Parent Listserv Created with Sketch. The FRC is a drop-in center for families that offers family-friendly programs, informational materials for families, and a support network. 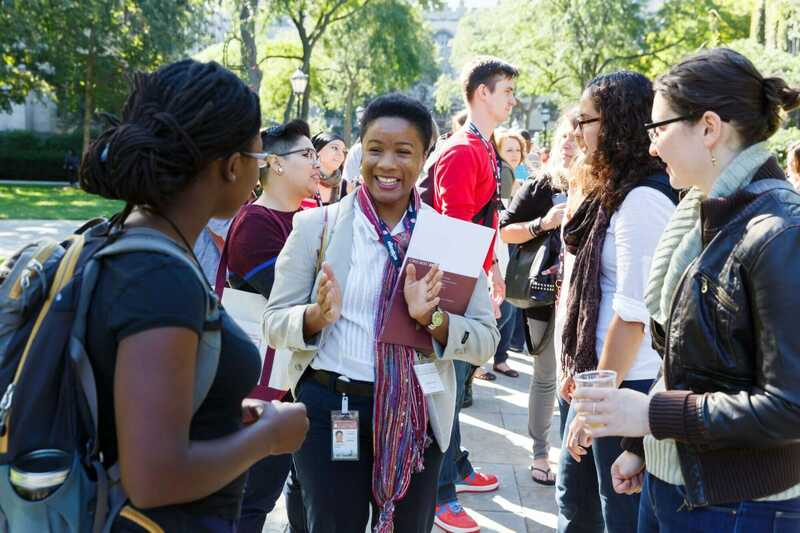 Membership is free for graduate students and postdocs. Please click on the FRC tab above to learn more. The FRC will be providing free drop-in childcare for master’s, PhD and professional student parents during fall quarter. As soon as staffing for this drop-in is finalized we will send out specific information regarding times that the drop-in will be available as well as specific registration procedures for the drop-in. 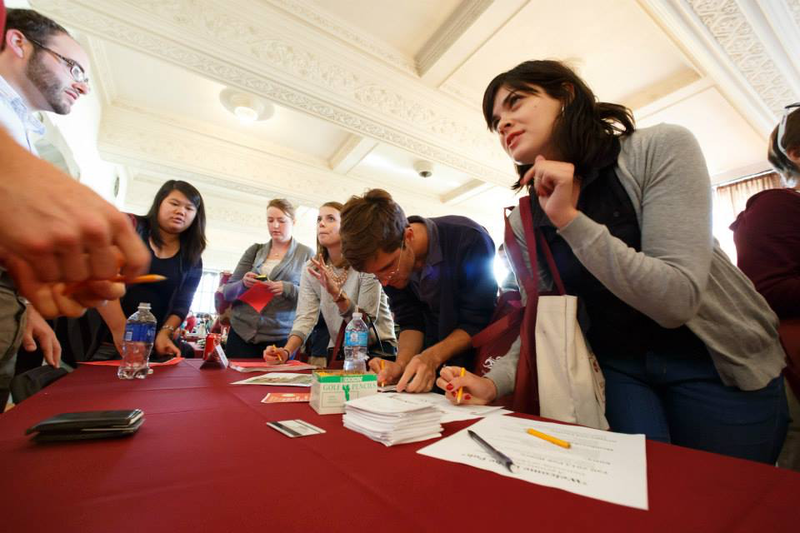 The University of Chicago offers need-based, annual child care stipends in the amount of $2,000 per year to eligible PhD student applicants. While not covering the bulk of child care expenses, these stipends are intended to help alleviate some of the financial hardship our student parents face while allowing them flexibility to tailor child care to their needs. Priority will be given to eligible applicants with the greatest need. Complete an application here. Read the University’s Graduate Student Parent Policy here. Additional resources for pregnant and parenting students may be found here. Local Partnerships – The University has provided grants to two neighborhood childcare providers with the stipulation that they set aside a limited number of places for infants and toddlers of employees, postdoctoral researchers, and students at the University and Medical Center. Join the Student Parent Market listserv for student parents to buy, sell, give and and donate their items. This list is intended to separate such posts from all other family related announcements, queries and FRC related posts. 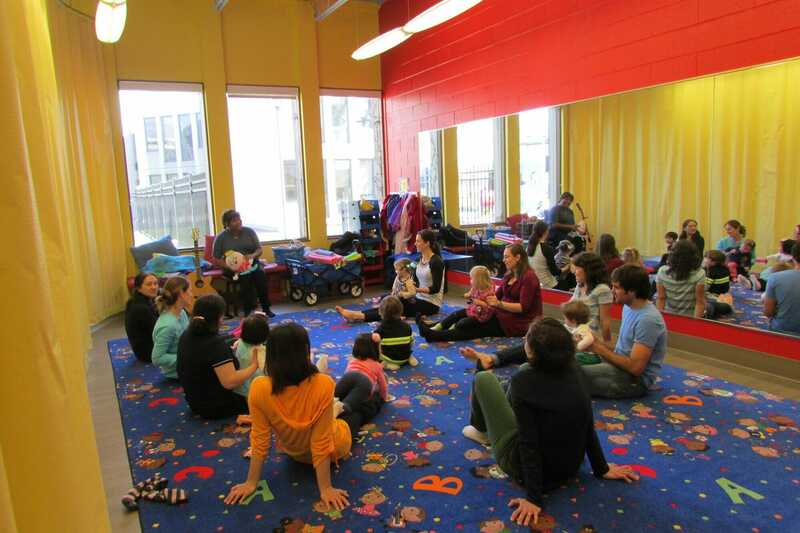 The Family Resource Center (FRC) at the University of Chicago is a welcoming space where families from the university community can access resources, information, and supportive programming and services. Since it was founded in 2006, the FRC has been a vibrant hub for graduate student and postdoc parents to network and engage with each other. Students can also join the Student Parent Listserv, a virtual resource where students can post questions, swap baby gear, and share advice with other student parents. The FRC is free to all student families and postdocs. A nominal fee of $100 per quarter or $350 for 12 months applies to staff/faculty/alumni earning over 90K annual income. For those earning less, the fee is $50/quarter or $175 for a full year. All families must register with the Family Resource Center and submit the mandatory Consent and Release form found here. 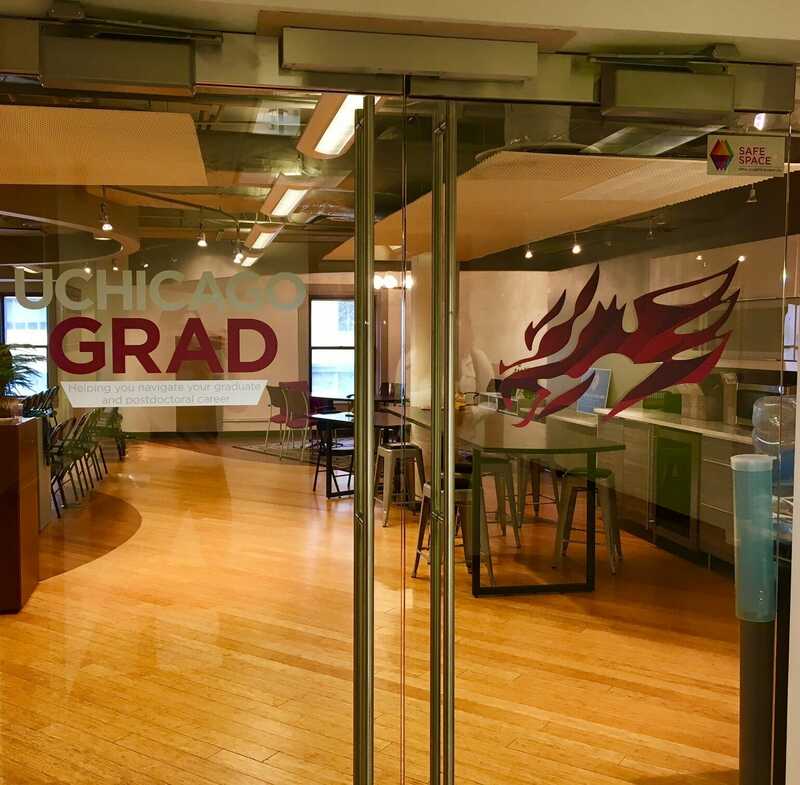 At least one UChicago-affiliated family member per family will be required annually to come to the FRC to present a valid university ID card, fill out membership renewal forms, and participate in an orientation session, which will include an overview of FRC policies and procedures (available also in Spanish). The FRC facilitates child care cooperatives by connecting student and postdoc parents with similar child care needs. Those who are interested in learning more about this initiative should contact Lizanne Phalen. 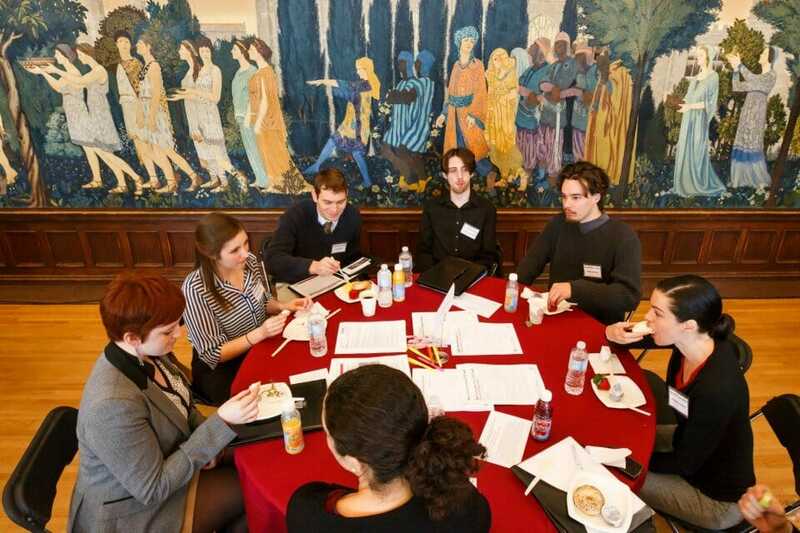 The University of Chicago offers need-based, annual child care stipends in the amount of $2,000 per year to eligible PhD student applicants. While not covering the bulk of child care expenses, these stipends are intended to help alleviate some of the financial hardship our student parents face while allowing them flexibility to tailor child care to their needs. Priority will be given to eligible applicants with the greatest need. Applications are accepted quarterly, beginning fall quarter 2017. One application per family will be considered. Application deadlines are 5:00 p.m CST on the following dates: June 22, 2018, October 5, 2018, January 11, 2019, and April 5, 2019. Incomplete applications and applications received after the 5:00 p.m. deadline will not be considered until the following deadline. Applicants are expected to provide information that is true, complete, and given in good faith. Applicants who falsify any information or supporting documentation will be required to pay back the stipend in full, will be deemed ineligible for future stipend awards, and will be referred for area disciplinary action. Students must apply annually and receiving the stipend in a previous academic year does not guarantee future support. Hold valid visa and be eligible to receive income at the time of award (if applicable). Stipend payments are taxable to the recipient, and depending on the student’s immigration status, the University may have a legal obligation to withhold income taxes from the payment and report it. Recipients should consult a tax advisor for an understanding of their reporting obligations to the IRS. In order to receive the stipend, domestic students may be asked to provide copies of the Form W-9 and foreign students may be asked to provide copies of Form W-8, Form UPP-192, I-94 cards, and Form DS-2019. Child care stipends may also affect student loan borrowing eligibility, and awardees should consult Student Loan Administration with questions related to student loans. Stipend recipients who do not provide appropriate documentation when requested will forfeit their awards. Contact Lizanne Phalen with questions.